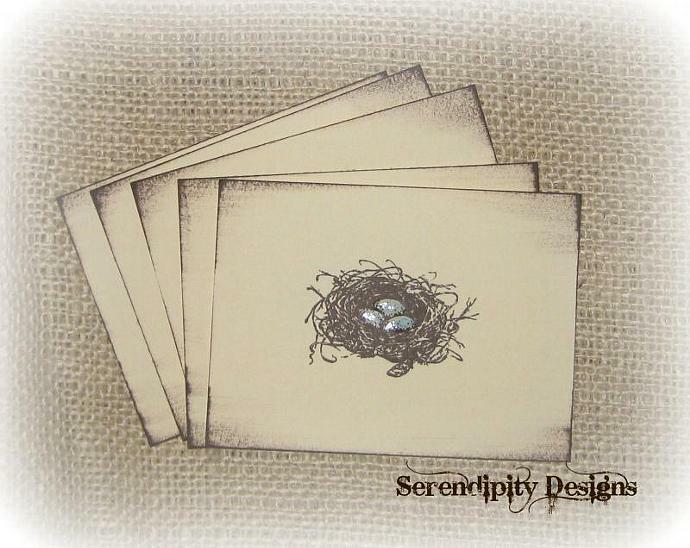 This set of 5 Baby Blue Egg Nest journal cards are stamped on heavyweight cream cardstock with timber brown StazOn permanent ink. 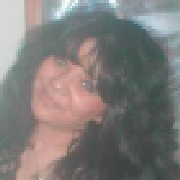 Edges are slightly distressed for a vintage look. Eggs are colored with watercolor baby blue pencils and then filled with Glossy accents for dimension and shine. These cards measure 4x3 in. These cards can be used in Journals, Smashbooks, Cards, etc. Upon request these cards can be made into Tags with cream colored cording. Assorted colors can also be made to fit your needs upon request.